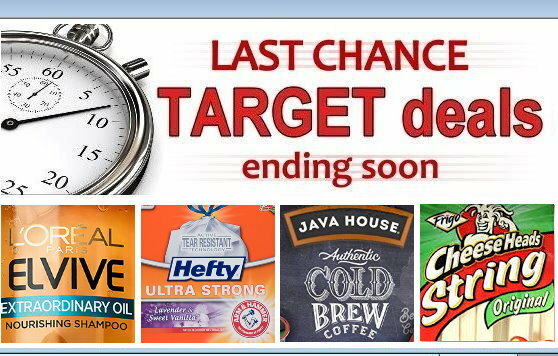 Here’s a reminder roundup of a few nice deals at Target that will only be valid thru Saturday, 3/9 or very soon after due to ending sales or expiring coupons and cartwheels. So if you’re headed to Target today or tomorrow grab whatever deals interest you while you still can! -$3 (use two $1.50/2 Purina Beggin’, Busy, or Dentalife dog treats, any size, any variety.